Sight fishing on the ice? Now you’ve seen it all. 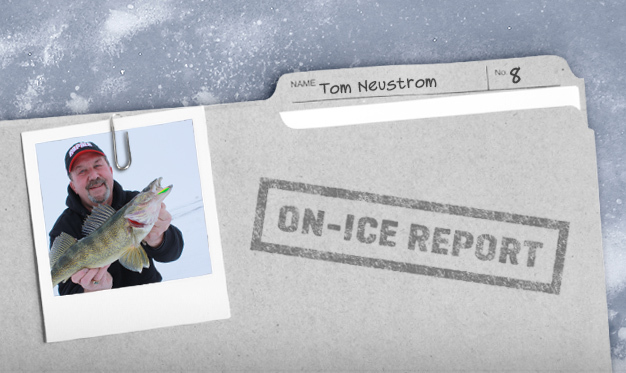 That’s how ICE FORCE Pro-Staffer Tom Neustrom weeds out big ‘gills in the late-ice season.